Do you suffer from headaches, difficulty chewing, or popping of your jaw? Dr. Sara B. Northcutt has specialized training in using Botox as a therapeutic solution to treat difficult dental problems such as the temporomandibular joint (TMJ). 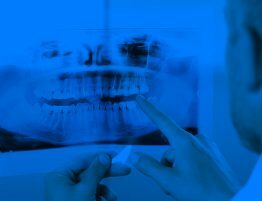 The temporomandibular joint is what connects your skull and jaw together. TMJ disorder occurs when patients are experiencing difficulty with their jaw, jaw joints, and the surrounding facial muscles. Grinding or clenching teeth and stress are a couple of factors leading to the development of TMD/TMJ and Migraines. Clenching and grinding can also lead to chronic migraines by creating constant pressure on “trigger” areas such as the frontal, temporal, occipital, and nasal zones. Stress leads to an involuntary contracting of the maseter and temporialis, causing tension. The constant compression of these muscles causes involuntary muscle spasms, resulting in chronic headaches or migraines. 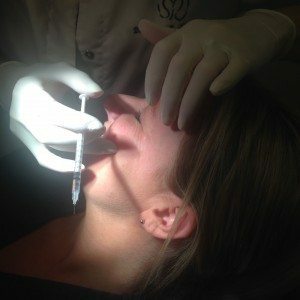 How does BOTOX® work? How can it help me? 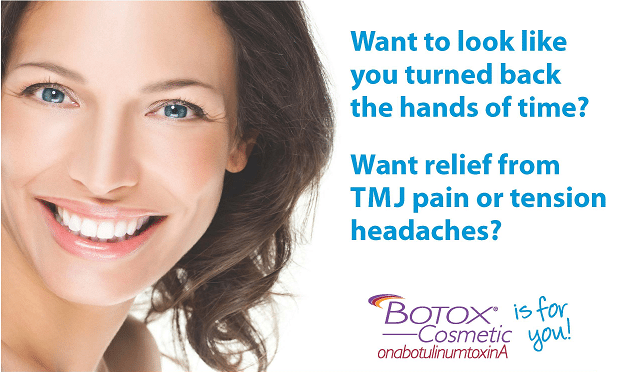 Just as BOTOX® Cosmetic temporarily relaxes muscles to minimize fine lines and wrinkles, the injections can also reduce muscle action around the jaw area for dentistry purposes. This TMJ disorder treatment is designed to prevent overactive muscles in and around the jaw from causing pain and difficulty associated with TMJ disorder. BOTOX® is used to stop muscle contraction but also relieves pain by preventing nerves from releasing inflammatory molecules. 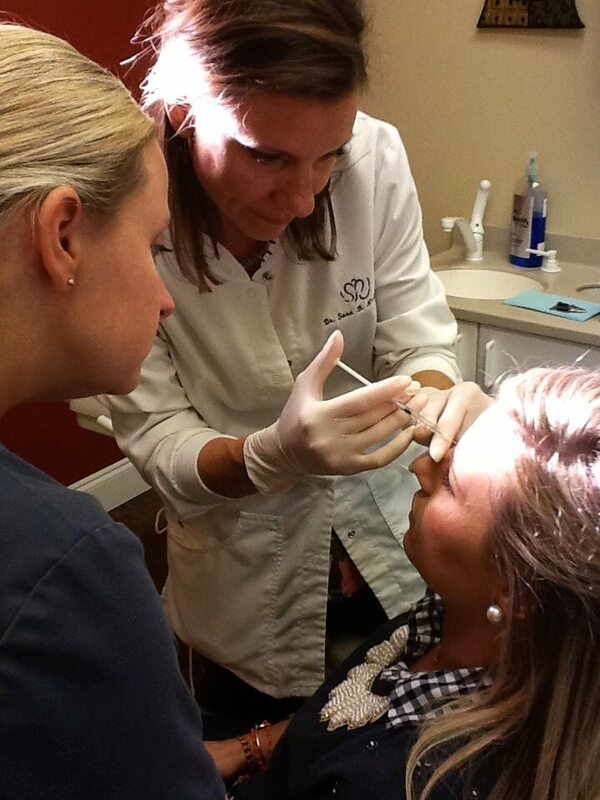 BOTOX® inactivates the nerve endings that cause muscles to contract, eliminating involuntary contractions in the jaw. For many patients, BOTOX® provides a minimally invasive and fast acting solution for symptoms that might otherwise require extensive treatment or even surgery. Dr.Northcutt explains the exact treatment plan and results vary for each patient. She then formulates a custom and unique plan, allowing each patient to receive the best possible benefits from this treatment. Perhaps you don’t suffer from TMJ issues but simply want to turn back the clock a few years? 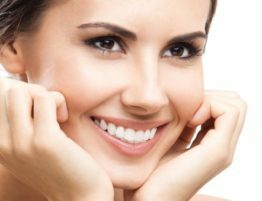 With Dr. Northcutt’s help, you can restore your mouth to a more youthful appearance! With Botox Cosmetic, there is no surgery and no recovery time, and it is a simple, safe, and FDA approved secret weapon used to look and feel younger! Individuals are becoming more appearance-conscious and facial aesthetics are also offered. 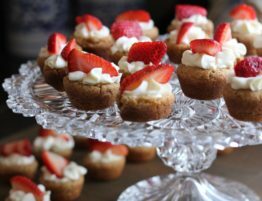 Don’t wait any longer! Ask us how you can get relief from TMJ or start looking younger TODAY! The effects of BOTOX® last for three months, as the constant “workout” of facial muscles in daily activity and sleep slowly remove the BOTOX®. 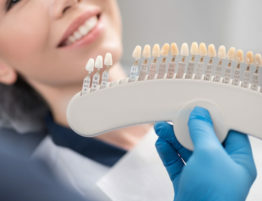 Since every TMJ disorder patient has different needs, it is important for Dr. Northcutt to meet with you to determine which unique treatment plan that can maximize results for you. If you think you may have TMJ disorder, or if you just have questions, please feel free to contact us today. 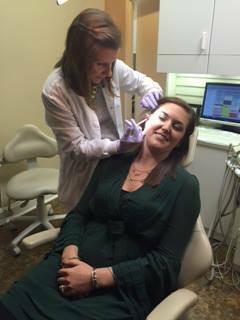 Dr. Northcutt is also available for one-on-one consultations to determine if BOTOX® injections for dentistry may be an effective treatment for you.